Exercise is important, but it doesn’t have to be boring or frustrating! These exercise programs are for those wanting to up their healthy lifestyle by not only eating well, but staying active. Nothing feels quite as good as moving your body in some way, shape, or form. .. BUT moving your body doesn’t automatically translate into gym torture… workouts do not have to be long and grueling sessions of pain and misery. They can be fun, quick, and enjoyable while yielding fabulous results for your state of mind, body, and sense of connection to your body. Working out takes… well, work. Work can be fun and rewarding, though. That is what we’re going for here, and these exercise programs and resources are designed for just that. Start with what works for you, then adapt them to suit your needs. If you’re like me, you’ll find that you like a whole bunch of different things, and it’s okay to do something different every day. The aim here is to move, and enjoy moving, wherever that takes you. While keto is not just for women or men, it might be hard to find good keto workout programs for women. The reason this is a problem is that women burn fat and build muscle very differently from men, thus causing problems when trying to find a good exercise program. If you can relate, this keto video is definitely for you! Many people spend an enormous amount of time chasing after programs they think they “should” be doing, instead of building a plan according to their body’s needs. This pursuit—combined with the many commitments and curveballs life brings—is a recipe for continually falling “off” the wagon due to frustration, burnout, and lack of time. To help you build a plan that fits your needs, there’s a totally FREE 3-part e-course you can watch now that addresses Why Most People Struggle To Achieve Their Fitness Goals. In the course, you’ll learn the three common mistakes that hold people back from achieving their goals, the formula for building a fitness plan that’s accessible and right for you, and how to maintain consistency long-term (hint: you don’t need “more” willpower). How do you make nutrition and exercise work together to help women get in shape? 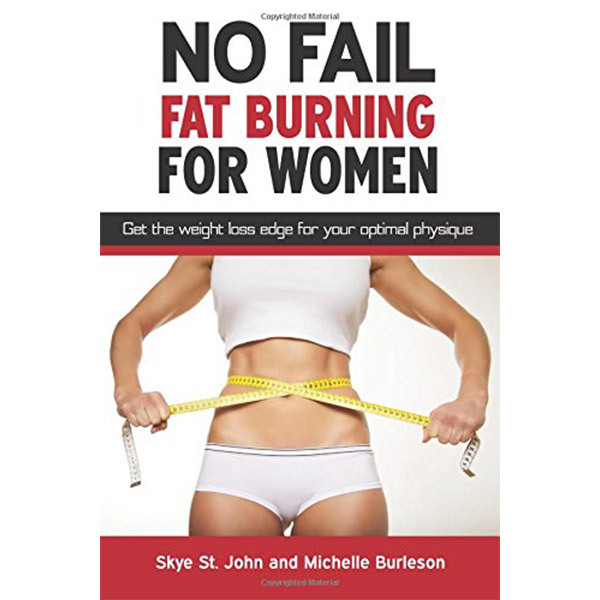 Skye St. John has a unique program called No Fail Fat Burning For Women that targets women specifically that most other programs do not. 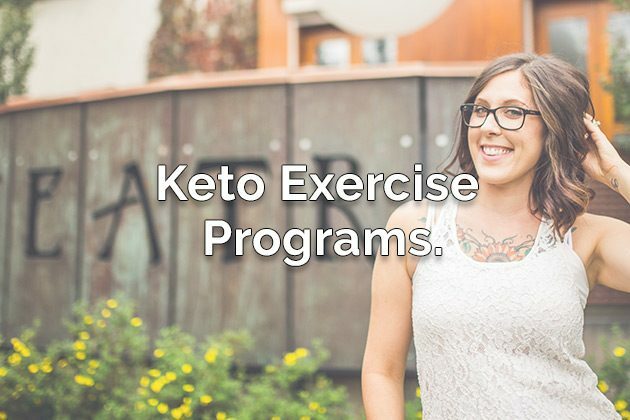 If you would like to work on balancing hormones, maintaining lean muscle, and getting more energy, you will thank yourself for trying this program along with maintaining a keto lifestyle. Drop 15% body fat and gain tight, toned muscles by working out only an hour a month. Increased quality of my sleep. Well, what do you listen to while you’re working out? Music? Podcasts? 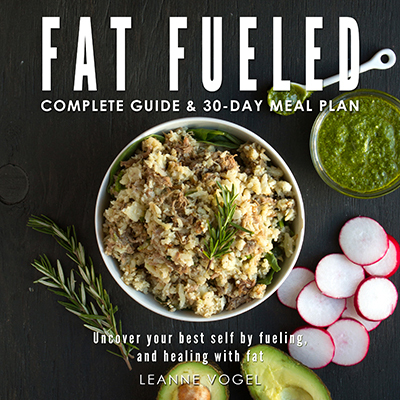 How about my awesome Fat Fueled audiobook that will help you learn all the ins and outs of living a keto lifestyle to the fullest! It’s full of useful information that you can adapt to where you are with your body. Become a fat-burning machine while you work, drive, run errands, or exercise! It’s all on audio, so no need to stop what you’re doing. Let’s go keto! And all the keto-adapted athletes rejoiced! This book really hones in on the benefits for being athletic and keto-adapted including enhanced performance for training, recovery, and resistance. Many people have asked me about working out while on keto. 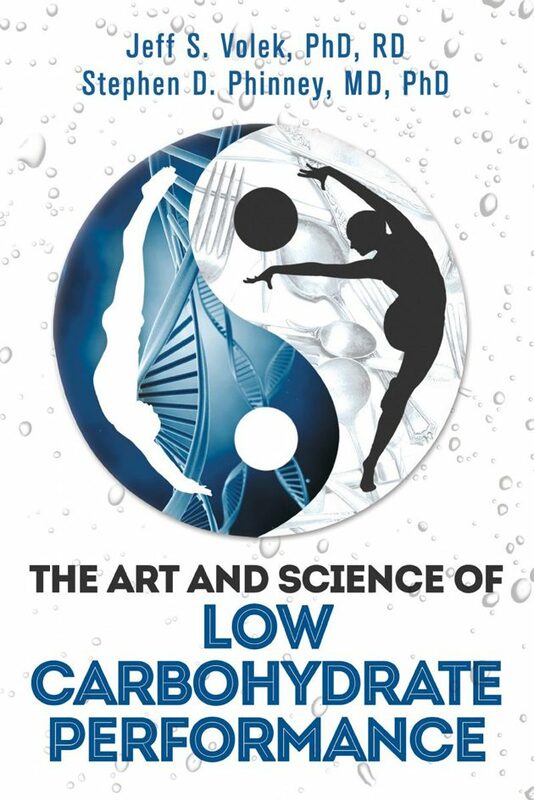 Many of your workout questions can be answered through the book, The Art and Science of Low Carbohydrate Performace many of the common questions. Continue to rock 2017 like a boss and maximize your workouts with this amazing resource! While I’m all down for jumping into a two-piece and calling that my hot bikini body no matter the “status of my stomach” I appreciate programs that target the core and strengthen this body of muscles. My BikiniBelly Program is perfect for women that want to achieve their body and strength goals in conjunction with a keto eating lifestyle. Achieving that flat and firm belly is difficult for anyone, but with this program you will see results within 60 days. Now go rock that bikini belly! In this podcast, we talk all about keto workout recovery along with other topics that women will find useful. 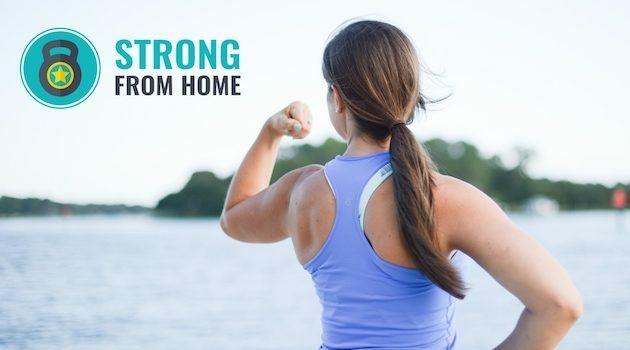 This is tailored more specifically to women, especially since it’s coming from my own personal workout experiences with a ketogenic lifestyle. 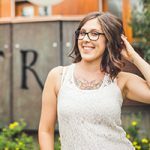 I’m hoping that these resources prove to be useful in helping you reach your keto fitness goals for 2017 and beyond! Have you had any success with any workout programs while on keto in the past? Let’s chat! I’d love to hear all about what worked and didn’t work for you.